ennifer at her brother Blaine’s wedding (October 6). . Wallpaper and background images in the Jennifer Lawrence club tagged: jennifer lawrence lawrence jennifer the hunger games 2013 personal photos. 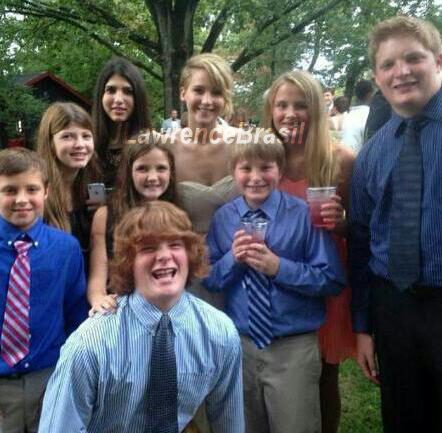 This Jennifer Lawrence photo might contain beech and beech tree.